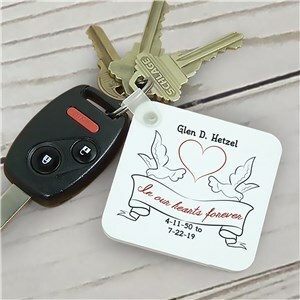 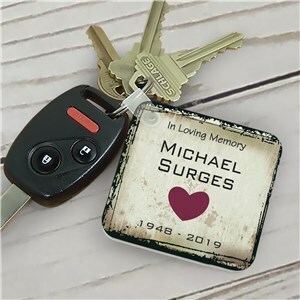 Ensure you never lose a set of keys again with a personalized keychain from GiftsForYouNow. 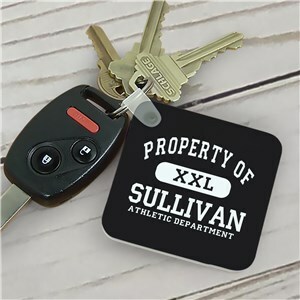 Available in dozens of styles, we have key chains that will fit any lifestyle. 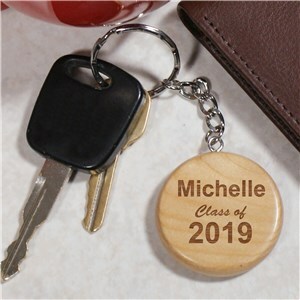 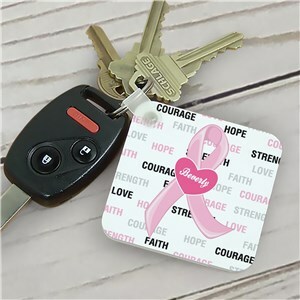 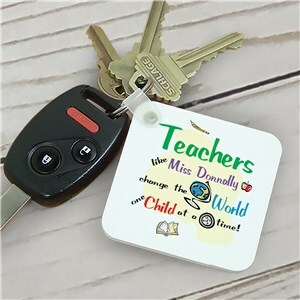 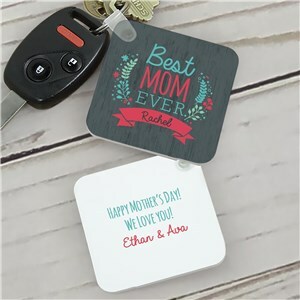 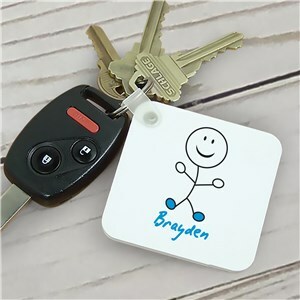 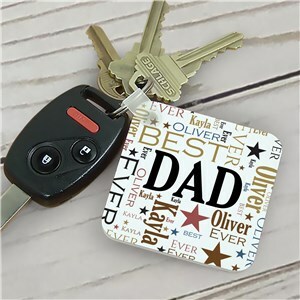 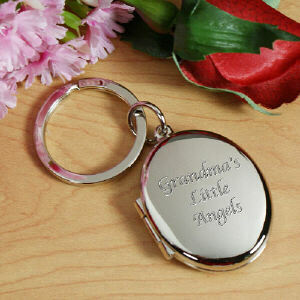 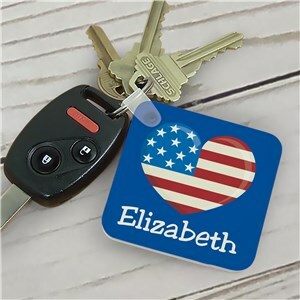 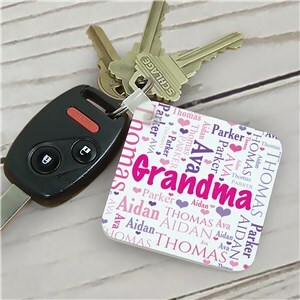 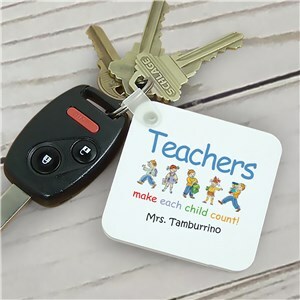 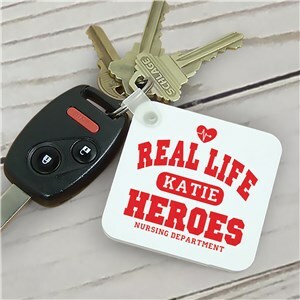 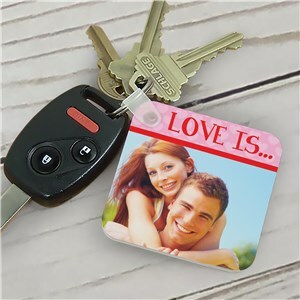 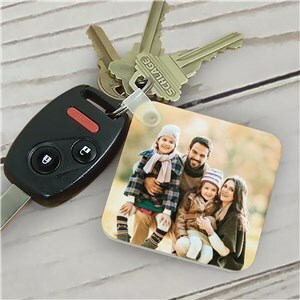 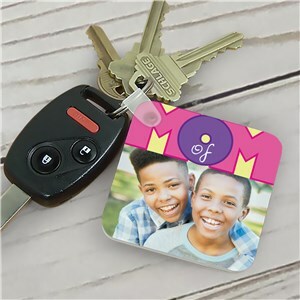 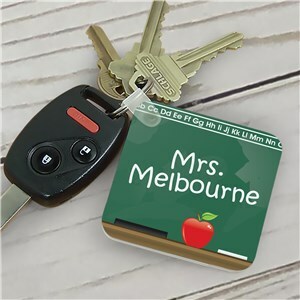 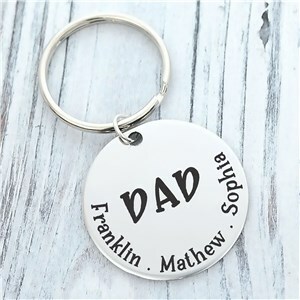 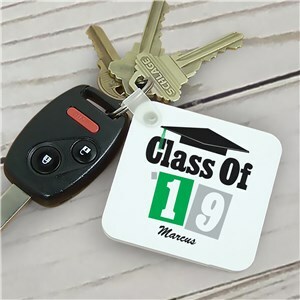 For the mom or dad that’s always on the go, choose a personalized name or photo keychain. 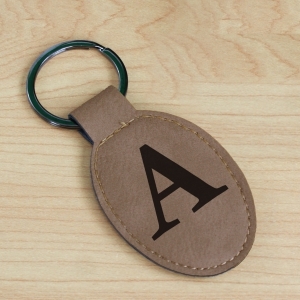 For a more refined look, go with an engraved silver or etched leather keychain, one that we guarantee the recipient will never misplace. 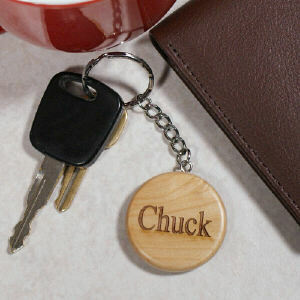 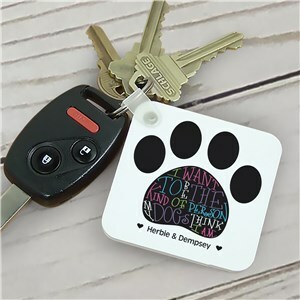 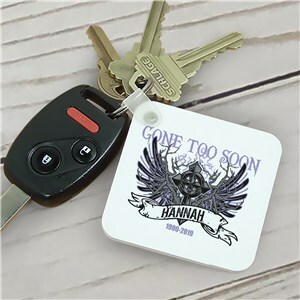 Need a custom keychain that does more than just hold keys, something with added functionality? 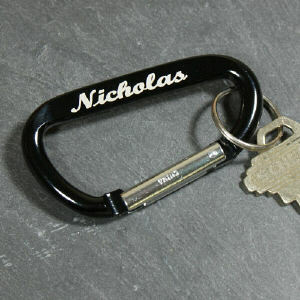 Choose a multi-tool, pen or carabiner keychain, personalized with a name. 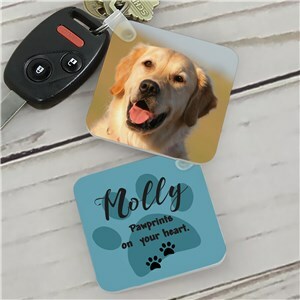 As with all of the products sold here on GiftsForYouNow, engraving and personalization is always free and included in the price.